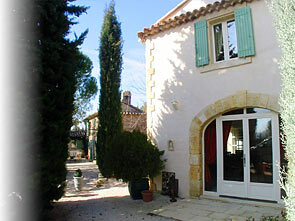 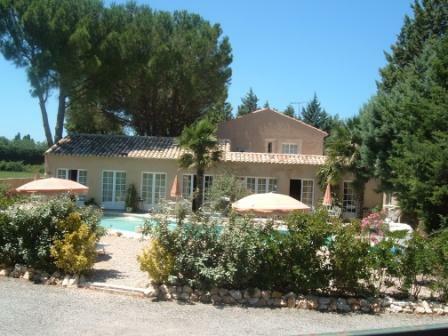 - a family gite for 6 persons (3 bedrooms, 2 bathrooms, dishwasher...). 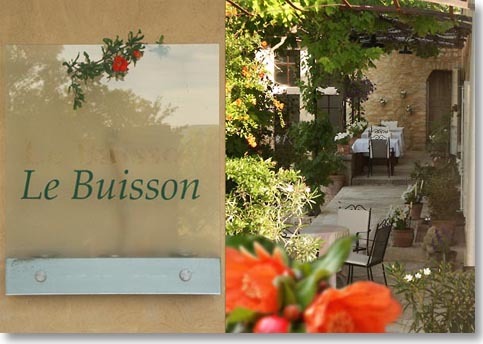 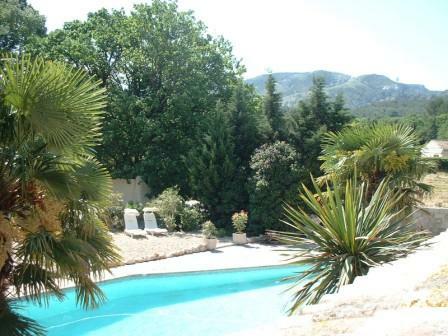 The rental at Goult is a well-placed base camp for your holidays in Provence, set in the heart of the "Parc Régional naturel du Luberon". 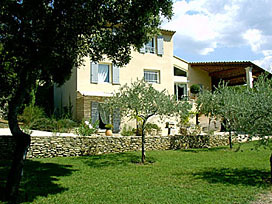 In this typically restored mas you can relax an enjoy life with all senses.